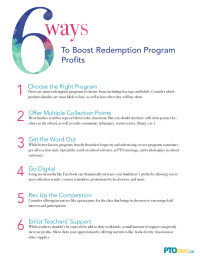 Easy ways to increase redemption program profits, like enlisting teachers' support, offering multiple collection points, and more. 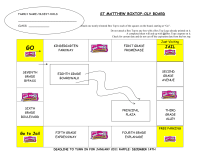 If you like my "crazy" BT4E spreadsheet 2012 & 2013 versions, you'll love this one. 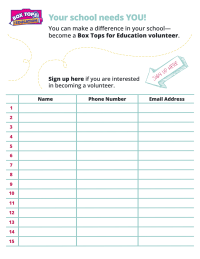 Use this colorful, customizable certificate of appreciation to recognize your school's Box Tops for Education Coordinator(s). 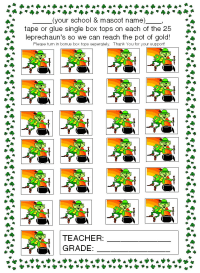 Hallway tracking chart to win a popcorn party, this is the editable Microsoft Publisher version of the pdf file. 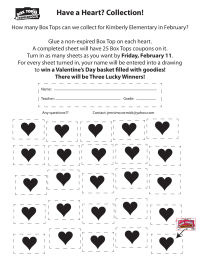 This is a tracking chart for the hall to win a popcorn party. It only takes a few minutes to mark the progress with a marker. 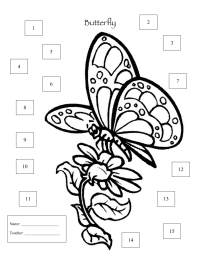 Hallway tracking chart, this is the editable Microsoft Publisher version of the pdf file. 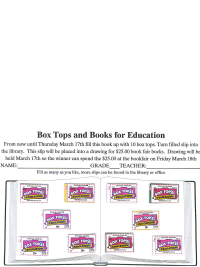 Picture of a book to collect box tops on (10) Each sheet then becomes worth $1. . This is my tracking chart for the hall. It only takes a few minutes to mark the progress with a marker. 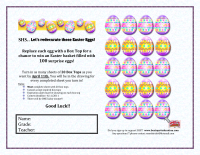 Let's ReDecorate the Easter Eggs... with box tops!! 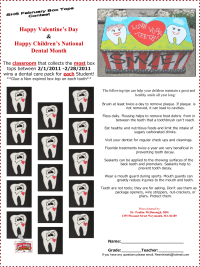 Let the kids vote on whether they would like to bring in a stuffed animal to school for the day or wear their favorite pajamas.